Built on the functionality and stability of the Dynamics NAV solution that is trusted by 2.7 million users across over 160,000 organisations worldwide, you can be confident that you’ll be in safe hands with Dynamics 365 Business Central. Each April and October, there will be upgrades that will definitively boost the functionality and user experience within Dynamics 365 Business Central.  The first major update will be available for both on-premises and cloud deployments on Friday 5th April and aims to further enhance customer satisfaction. 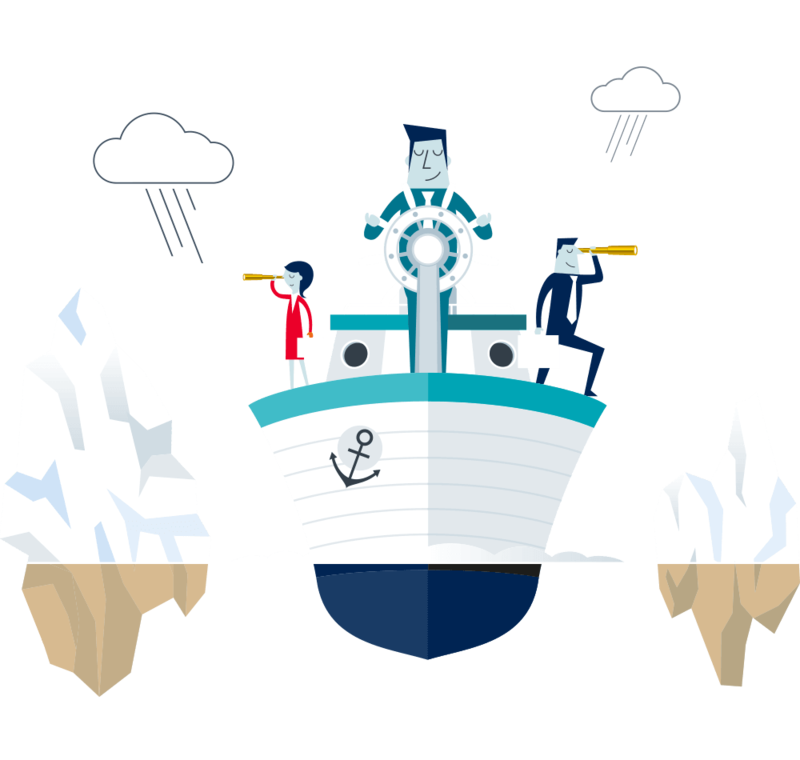 We’ve written a blog to uncover just some of what’s coming soon to Dynamics 365 Business Central. Notably, there are useful changes that will give even more visibility and control over the upgrade experience for SaaS tenants. Prior to upgrading you may wish to test the new version in a sandbox environment to prepare for the upgrade. Well, Microsoft have now enhanced sandbox environments to enable easier testing for extensions and next-release functionality. A lot of the enhancements are focused on providing a real practical benefit to end users, so that everybody can become more productive. If you’re intrigued by Dynamics 365 Business Central and would just like to learn more, we’ve got a great opportunity for you! Once we’ve identified the features that are here to stay, we will be hosting a webinar covering how the release will improve Dynamics 365 Business Central, so stay tuned. If you want to learn even more about Dynamics 365 Business Central, just check out our ‘Things you need to know’ series, or please do not hesitate to get in contact with us today.